Christmas won't be the same this year for Meg, Jo, Beth and Amy, as their father is away fighting in the Civil War, and the family has fallen on hard times. 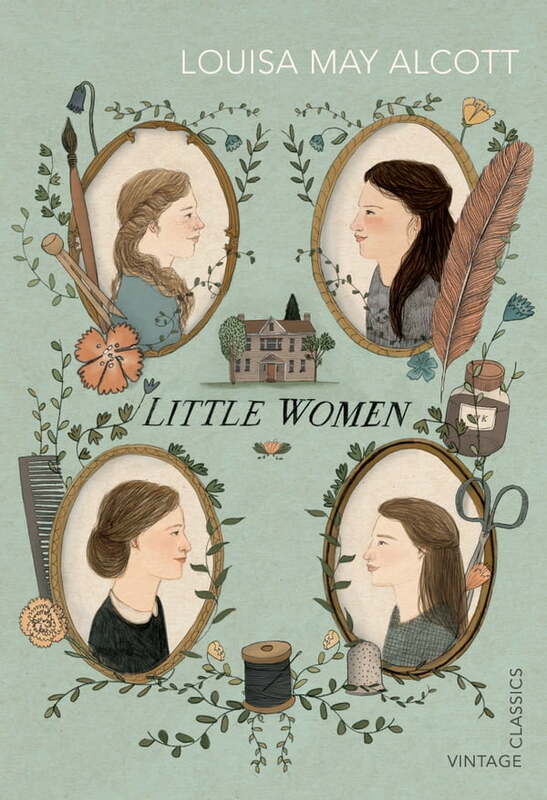 But though they may be poor, life for the four March sisters is rich with colour, as they play games, put on wild theatricals, make new friends, argue, grapple with their vices, learn from their mistakes, nurse each other through sickness and disappointments, and get into all sorts of trouble. BACKSTORY: Learn all about the author's life and how it inspired her famous story, and find out which of the March sisters you most resemble!